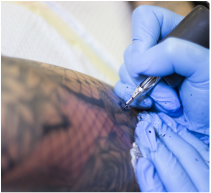 talented artists and get ready to make your next ink dream a reality. 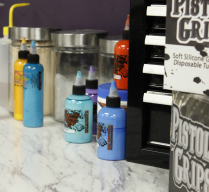 Gypsy Rose opened in March of 2006, with two tattoo artists and one piercer. 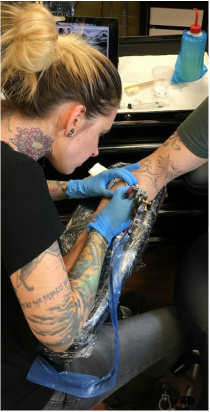 We have since grown into a new and more central location with a well rounded staff of seven artists and two body piercers! 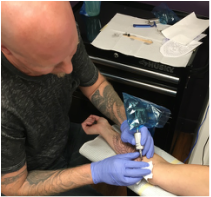 We offer Tattoos and Body Piercing by appointment and walk-in, as long as you produce a piece of valid government issued ID. 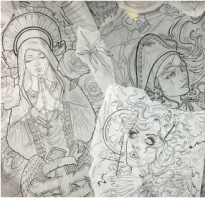 ​Nina Gremo, the owner/creative genius behind Gypse Rose, began her career in a historical Canadian tattoo studio, Way Cool - Queen Street in Toronto in 1999. 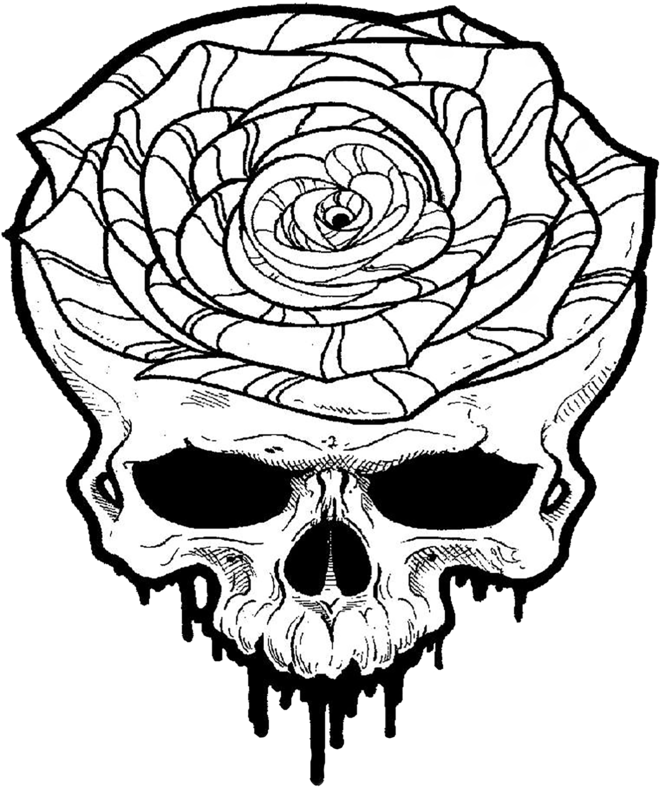 She has worked and lived locally and internationally and brings together the best of what she learned to create Gypsy Rose. Since 2006, we have also hosted several successful charitable events and have raised nearly $15,000.00 for the Calgary Food Bank (as well as 3+ tonnes of food and toiletries for donation). We have also raised $5000.00+ for the Calgary Women's Shelter, ARF, and the Calgary Humane Society. Our City has been great to us and helped us grow to what we are today, and we always want to give back.